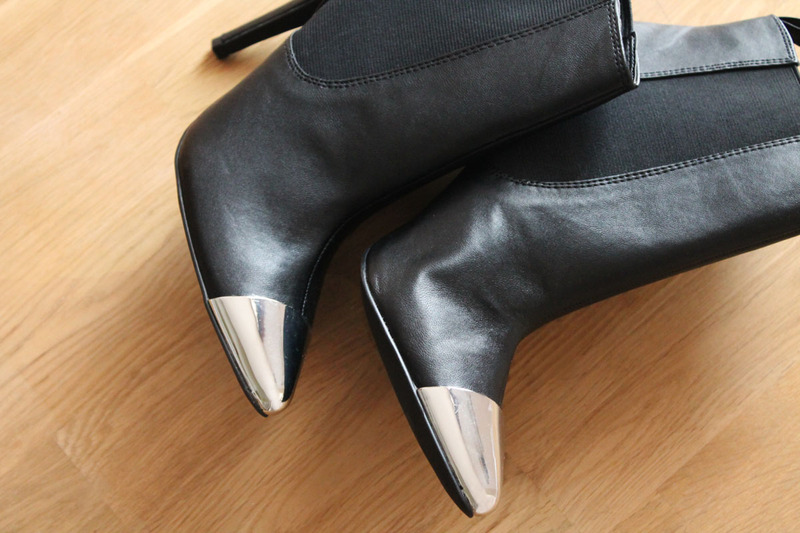 To be honest, I didn't want to talk about my new H&M black ankle high heels today, but I was very busy and I didn't have enough time to prepare my outfit post. Unfortunately, sometimes things are not going as planned and we need to accept it. 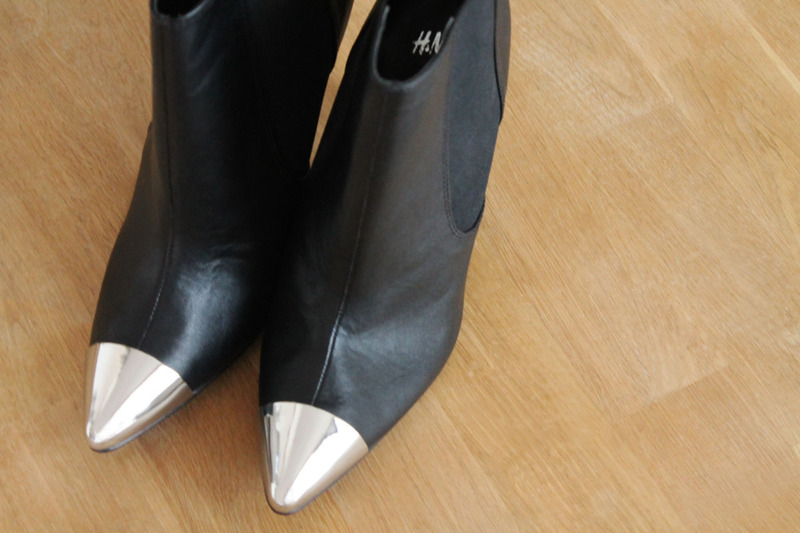 But hey, take a look at my new H&M black ankle high heels. I absolutely love them! Every time I enter a H&M store, I just need to buy something unique and fashionable! What do you think about my new ankle high heels? Leave me your comments. This shoes is truly amazing! love it! xo! Love them! Do you find them comfortable though? I've always been pretty wary of buying shoes (especially heels) at stores like H&M in case they're too uncomfortable to wear. Love them!! I wish H&M was in Australia. I LOOOOOVE these! Fabulous shoes and a FANTASTIC price!